Friday, Feb. 22, 2019, the festival starts at 5:00 p.m. the Run starts at 6:00 p.m.
Texas A&M Rangel College of Pharmacy on the campus of Texas A&M University-Kingsville, Avenue C, between the Student Recreation Center and the Texas A&M Rangel College of Pharmacy. Awards: Top three finishers in each age group. By mail or in Person: Texas A&M Rangel College of Pharmacy lobby, 1010 W. Ave B, Kingsville, Texas, 78363. 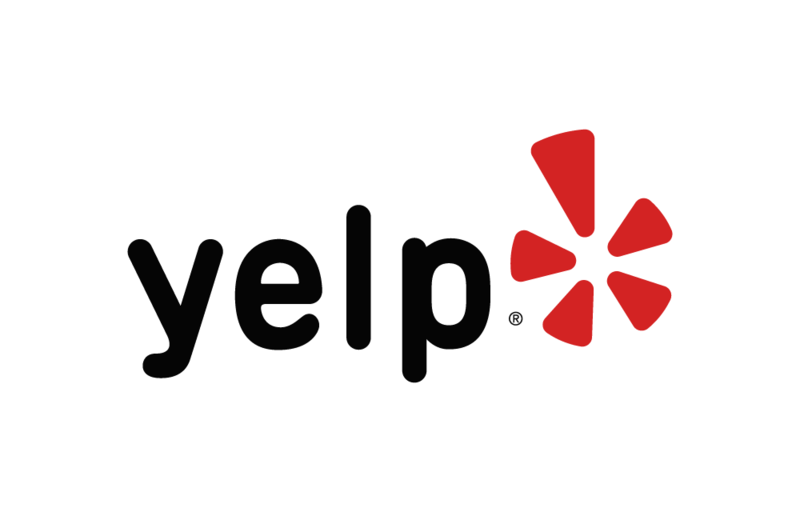 Below are some of the highest rated restaurants in Kingsville as well as the highest rated activities in Kingsville. Extend your experience with all Kingsville has to offer. Based on a 5 year average and a race date of February 22nd, Kingsville, TX can expect temperatures between 22℉ and 32℉ with humidity around 83% and precipitation of 0". Raceentry.com and its partner V F Productions also cannot attest to the validity of individual Dr. James Robertson Jr. Ties & Tennis Shoes Memorial Fun Run reviews. All of the information about the race has either been supplied by the event staff or can be modified at any time by their race management. 2019 Dr. James Robertson Jr. Ties & Tennis Shoes Memorial Fun Run registration details are only as accurate as the event has made them.